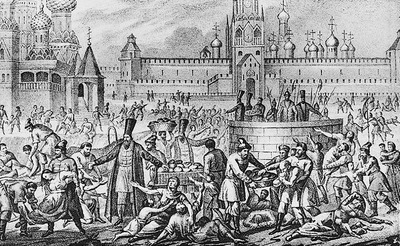 In 1601 through 1603, Russia experienced one of the worst famines imaginable. 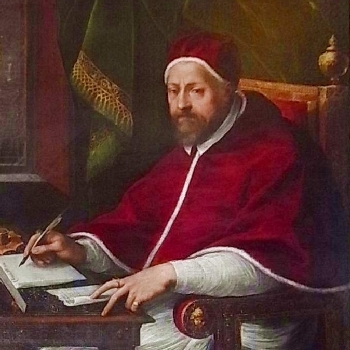 Around 2 million people, which was at the time over two thirds of the population, starved to death. 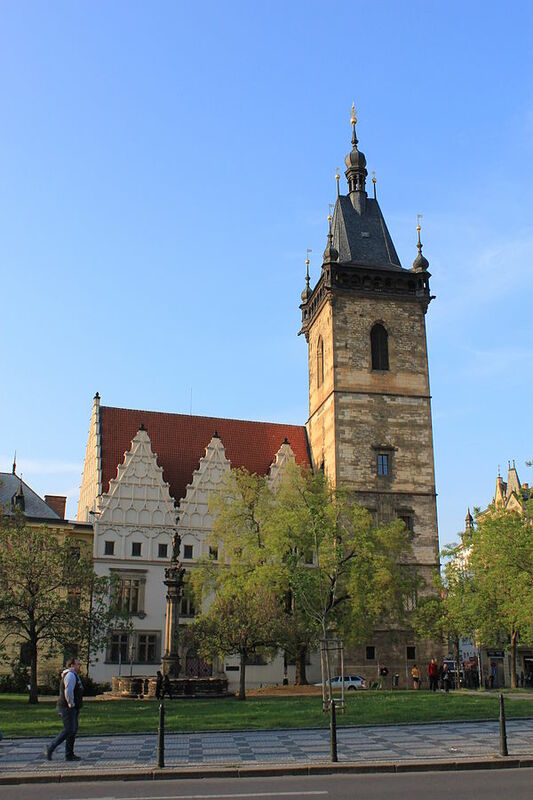 In 1419, the city of Prague (situated in the modern day Czech Republic) was a powder keg. The Hussite priest Jan Želivský led a few men to the town hall to ask the for the release of some prisoners.